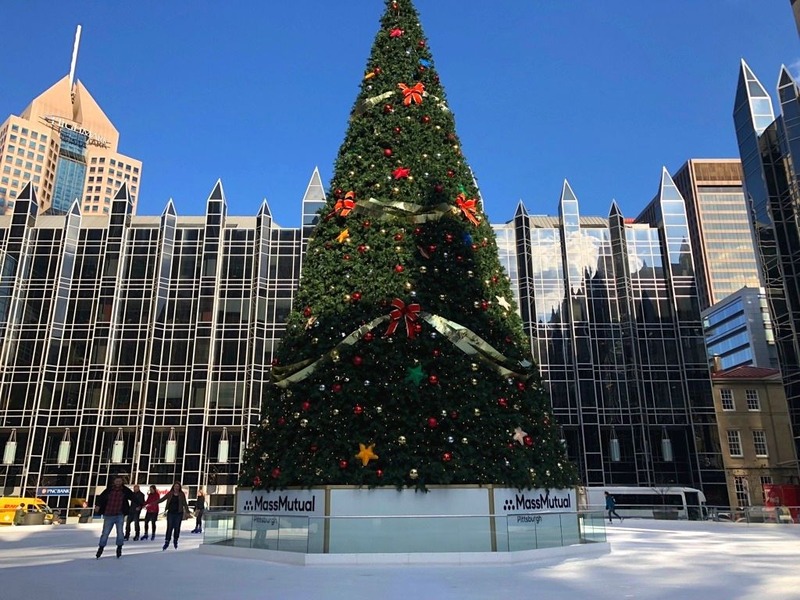 5 Things To Do In Pittsburgh For The Holidays - A Pittsburgh Christmas! Looking for some fun Christmas activities in Pittsburgh? 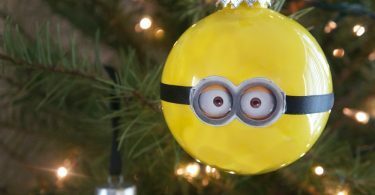 You will love these things to do in Pittsburgh for the holidays with your family! I was hosted by Visit Pittsburgh and received transportation, lodging, meals, and incidentals. Opinions are all mine, I absolutely love this city! 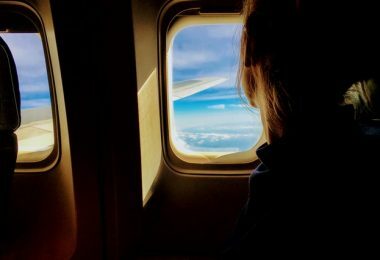 I went on a trip recently and I fell in love – with the city of Pittsburgh! 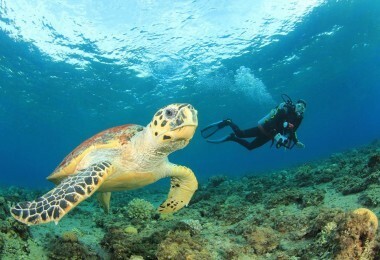 It was my first time visiting, and I must say that the winter months just may be the perfect time of year to do so. 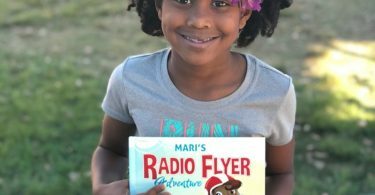 Pittsburgh is full of awesome attractions year round, but the holidays have a special touch that is magical for the whole family. There are so many fun things to do in Pittsburgh for the holidays, the Christmas lights as well as the special holiday events, flowing hot cocoa, Christmas decor around the city, and visits with Santa Claus make Christmas in Pittsburgh the most festive place to be! 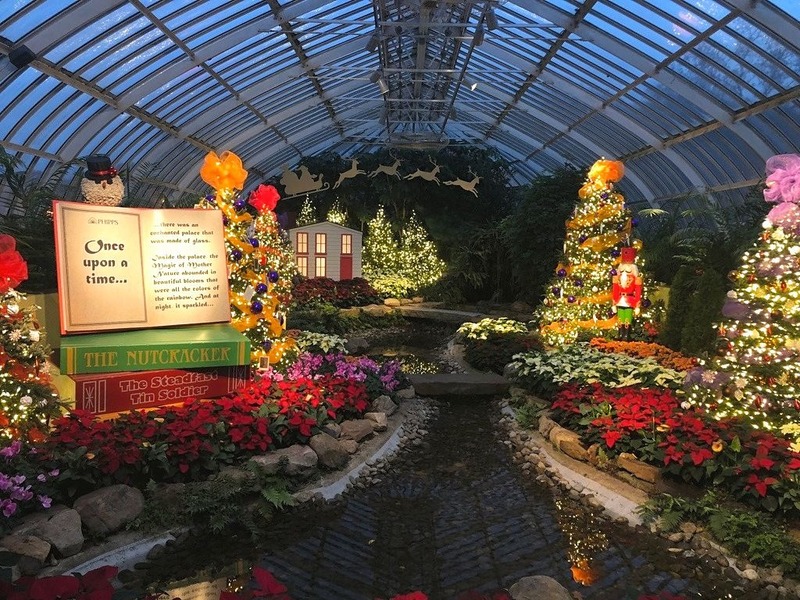 5 Things To Do In Pittsburgh For The Holidays – Enjoy A Magical Pittsburgh Christmas! 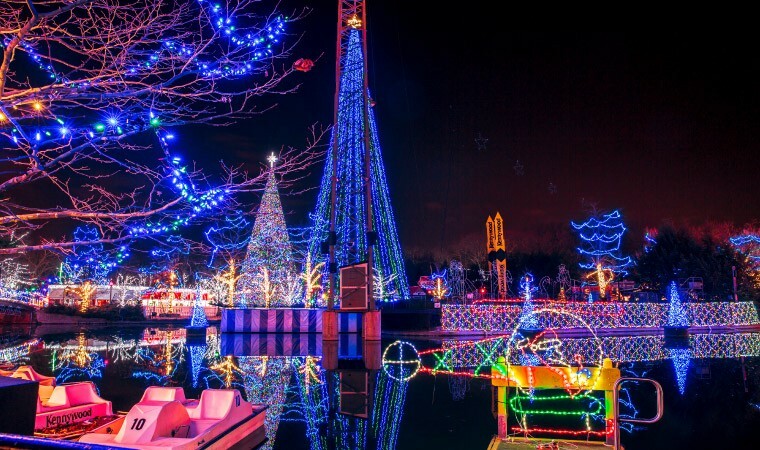 Come and spend your Christmas in Pittsburgh, PA, it is all decked out for the holidays and full of Christmas lights, holiday cheer, and fun attractions! Here is a list of my favorite things to do in Pittsburgh for the holidays. 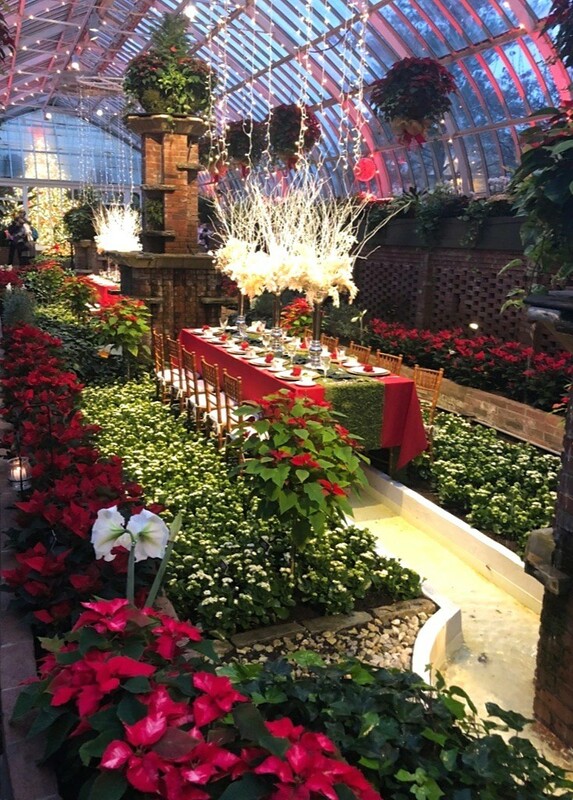 Every year, the Phipps Conservatory Winter Light Garden and Flower show is one of the most beautiful Christmas light displays in PA! Both the inside and outside are decorated beautifully with holiday lights and Christmas themed decorations galore. 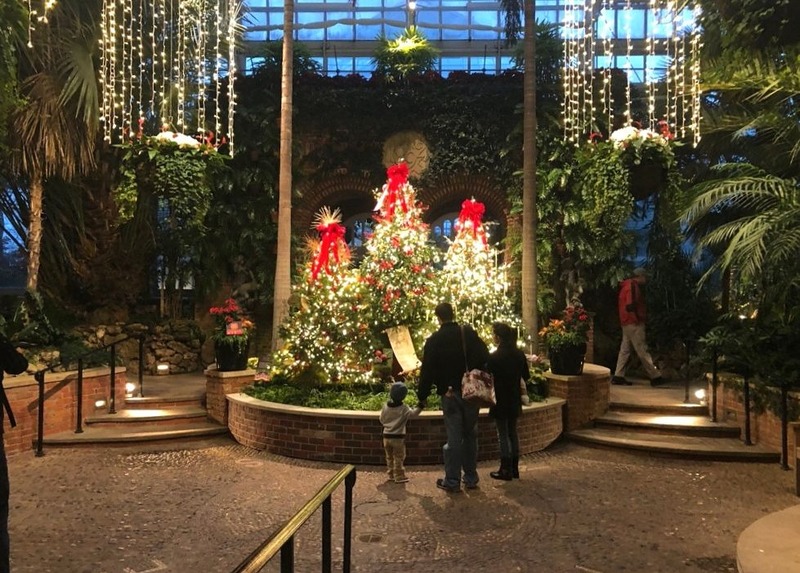 The holidays are brought to life with sparkling fountains, gorgeous seasonal floral and garden displays, decorated pine trees, glowing orbs, and thousands of holiday LED lights shining through magnificent glass sculptures. Trust me, you will instantly feel the Christmas spirit! Grab your skates and hit the ice at PPG Place’s Mass Mutual ice skating rink! This seasonal holiday attraction is available every Christmas in Pittsburgh, and it is a holiday favorite. Slide in circles around the giant Christmas tree, an ice rink staple, as you make memories with your family. This is so much fun, one of my favorite things to do in Pittsburgh for the holidays! Oh, it gets chilly, so make sure you bring your heavy coats! 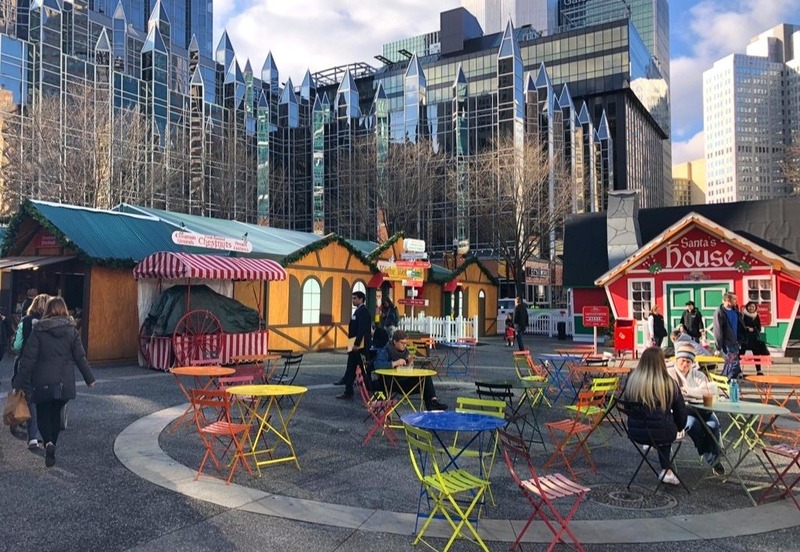 When you’re finished ice skating at PPG Place, take a short walk on over to Market Square and get your holiday shopping done at the Christmas Market! Known as the People’s Gas Holiday Market, this adorable shopping center is located in the heart of Market Square in the heart of Downtown Pittsburgh. It is inspired by traditional German Christmas markets, and this Pittsburgh Christmas Market features local and international gifts, handmade arts and crafts, live Christmas performances, delicious holiday treats, steaming hot cocoa, and even Santa Claus! Kennywood is a traditional style amusement park right outside of Pittsburgh in the West Miffin area. It is a holiday tradition each year for families to visit as the park is transformed into a winter wonderland complete with millions of dazzling holiday lights and Christmas cheer! Enjoy carnival style rides, a visit with Santa (he travels fast! ), the Gingerbread Express, and watch the lagoon holiday light show, holiday performances, and more! Pittsburgh is such a beautiful city, I loved every minute of my visit! Thanks so much to the folks at Visit Pittsburgh for hosting me and sharing their beautiful holiday moments with me. Make it a plan to visit Pittsburgh with the whole family this holiday season, there are so many wonderful things to see! Click here for more information about the holiday happenings in Pittsburgh, Pennsylvania, and follow along with Visit Pittsburgh on Twitter, Facebook, and Instagram! Pittsburgh is such a wonderful place to visit specially in December. You’ll definitely feel Christmas is in the air. Such a wonderful feeling.